The Civitas Institute released a poll today on both Governor McCrory’s and Senator Hagan’s approval ratings. McCrory came out at 41/11, while Hagan’s approvals were 45/27. If the poll is accurate, then that is good news for Senator Hagan. It’s almost impossible to defeat an incumbent senator with approval ratings in positive territory, even if a high percentage of voters don’t have an opinion. Still, Hagan should face a close race no matter what. No candidate from North Carolina has been reelected with more than 55% of the vote since Robert B. Morgan in 1974, and no Democrat from the state has been reelected since Sam Ervin in 1968. 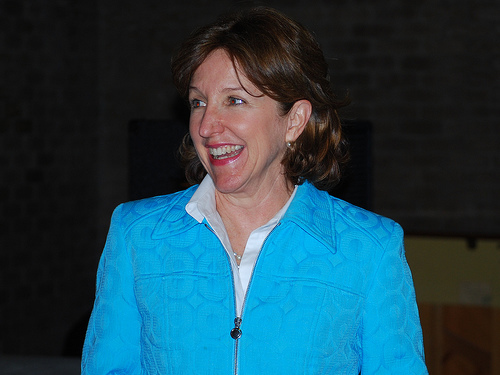 It’s my belief that the fate of Senator Hagan will hinge on the political environment in 2014. If voters are down on Obama and Democrats, then Republicans stand a very good chance of ousting Hagan. It’s also important to note that most polls now are of registered voters, not likely voters. The midterm electorate will be less Democratic and more white. PPP poll’s tend to suggest that Sen. Hagan is largely unknown in the state, so she is totally at the mercy of the national political environment, which is outside of her control. The poll from Civitas, however, indicates that Hagan might have some popularity independent of the national environment. This is why Republicans should hope that their latest poll is inaccurate and the result of random sampling error. Much, much more analysis on the 2014 Senate race will come later.